Priced below recent appraisal by this MOTIVATED SELLER. Near Sweetgrass neighborhood. 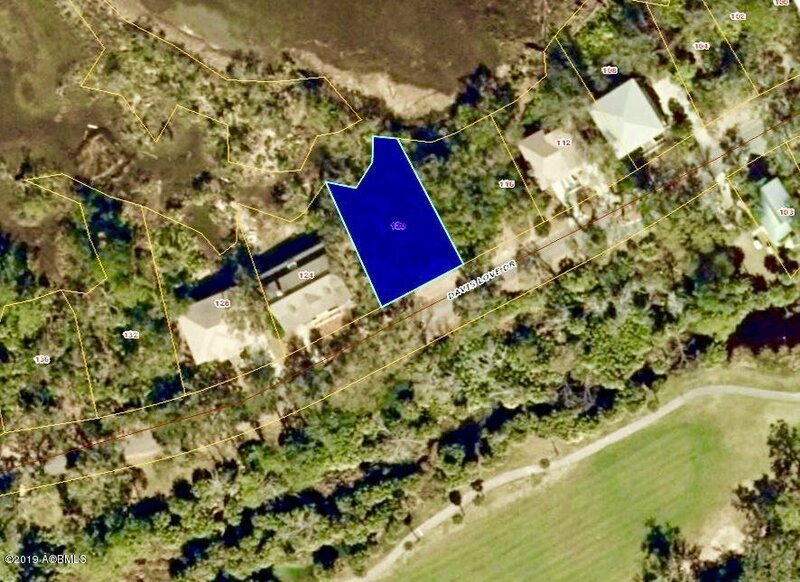 This is one of the largest homesites in an area of upscale larger residences. 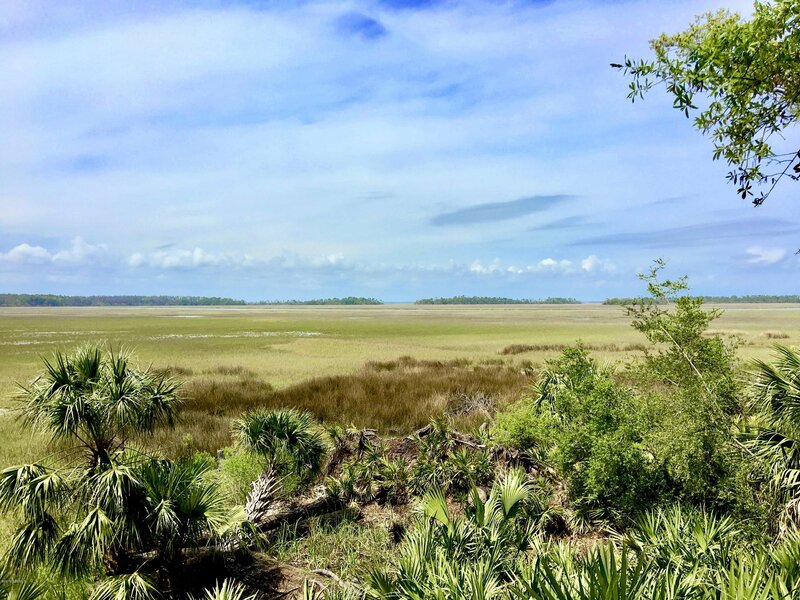 Expansive and obstructed sweeping views of Old House Creek, Lowcountry marshes and wildlife. 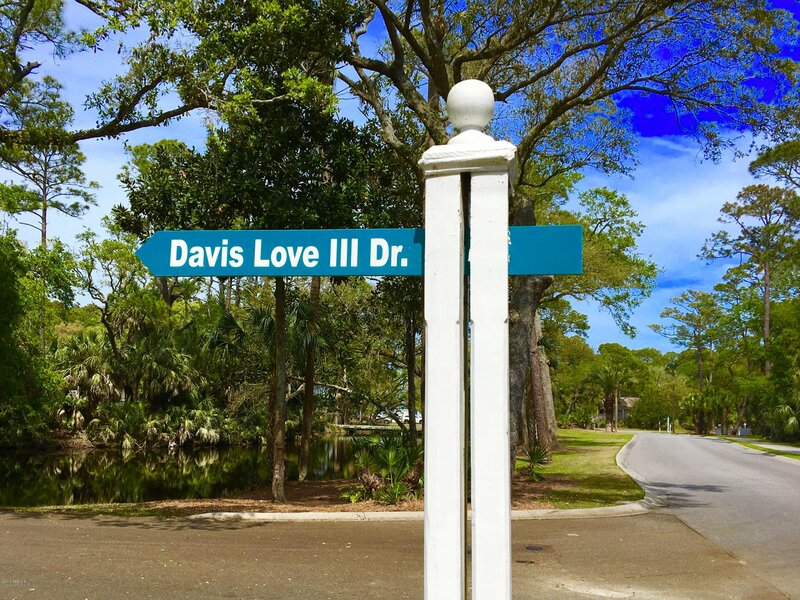 This homesite is a short golf cart ride to Fripp Club's amenities including the Cabana Club pools and restaurant, deep water marina, Bonito Boathouse Restaurant, Beach Club Complex, Ocean Creek Golf Course, Fripp's Best Beach, and much more.